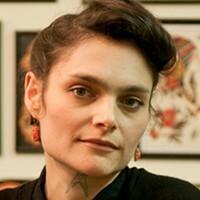 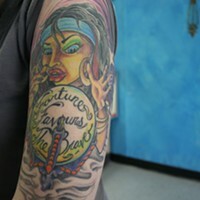 Once again in 2011, Amber Thorpe helped bring us the Maritime Tattoo Festival, the fifth annual, as a matter of fact. 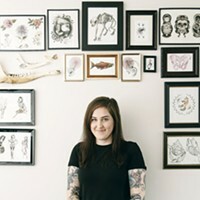 As if she wasn’t busy enough, her store---Adept Tattoos on Quinpool Road---is a place with a constant buzz from the sound of needles burrowing into flesh. 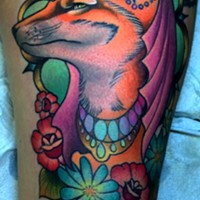 Thorpe has a whack of experience under her belt, having started at the legendary Way Cool Tattoos in Toronto, had her own shop in Alberta, and is comfortable with a variety of styles, colours, cover-ups and even tribal work. 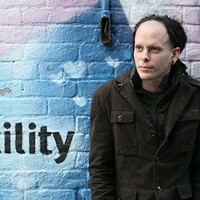 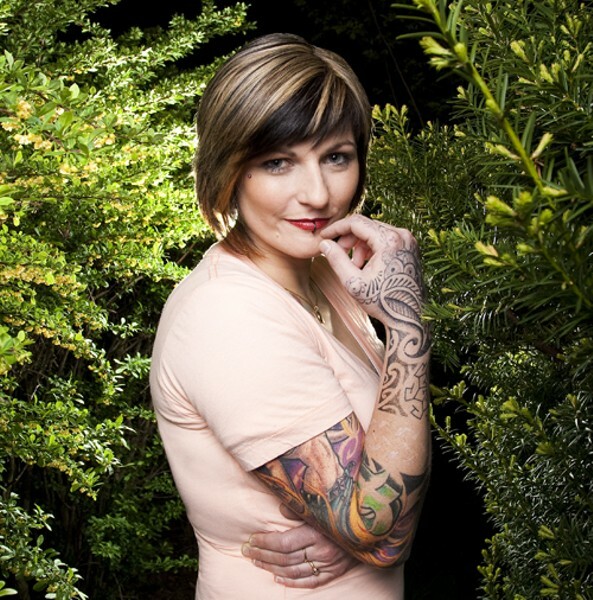 Amber Thorpe takes Best Tattoo Artist for the first time; the readers take notice.